When I found out that my son had food allergies, I felt disappointed because I feared that he might never get to experience "normal" things like frozen treats, cheese-covered meals, and buttery, gooey rolls. Granted - these things may not be the healthiest, but in moderation I still love them. So whenever I have the chance, I try to find an allergen-free alternative to special treats for my kids to enjoy. 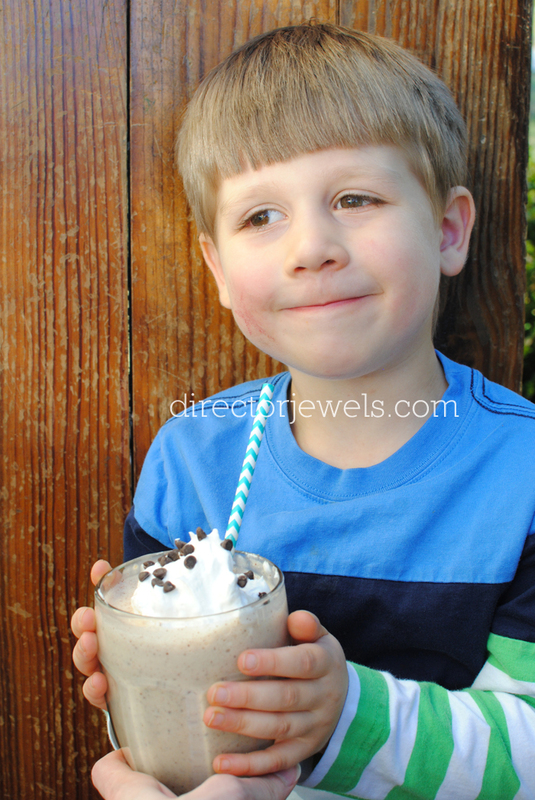 We needed a treat last weekend, so I whipped up this Dairy Free Salted Caramel Shake for us, and it was a huge success! 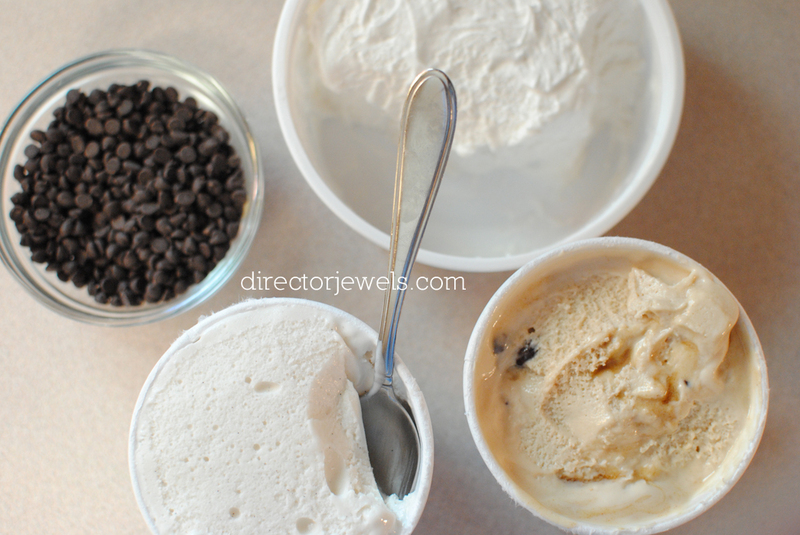 So Delicious Dairy Free® is my go-to brand for dairy-free frozen treats. My kids love them, I love them... you just can't go wrong. I feel safe choosing So Delicious Dairy Free® because of their world-class allergen-testing program and the many products they offer that are made with organic incredients, plant-based, and Non-GMO Project Verified. For a family that avoids artificial colors, flavors, trans-fats, and hydrogenated oils, they fit the bill just right! 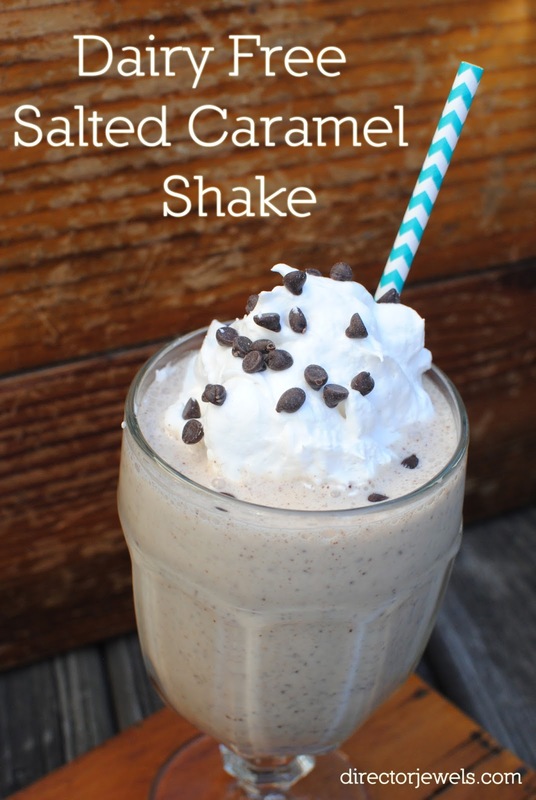 I found the Coconut Milk Vanilla Bean and Cashew Milk Salted Caramel Cluster varieties needed for this yummy Dairy Free Salted Caramel Shake in the freezer section at my Walmart store. 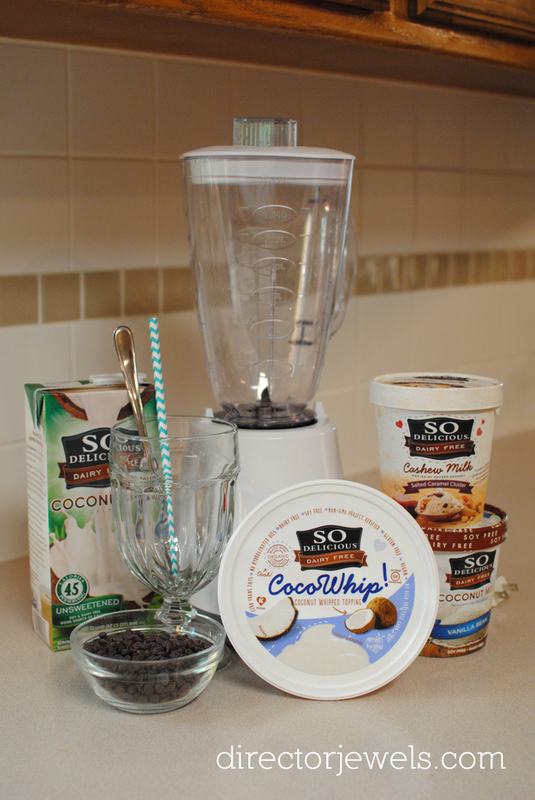 -Mix together the Cashew Salted Caramel Cluster and Coconut Vanilla Bean in the blender, with the 1/4 cup Coconut Milk. Note that if you prefer a thicker shake, you can use less coconut milk! -Blend for about a minute, or until smooth and bubbly. -Pour into glass. Garnish with CocoWhip and chocolate chips. Pop in a spoon or a straw and enjoy! 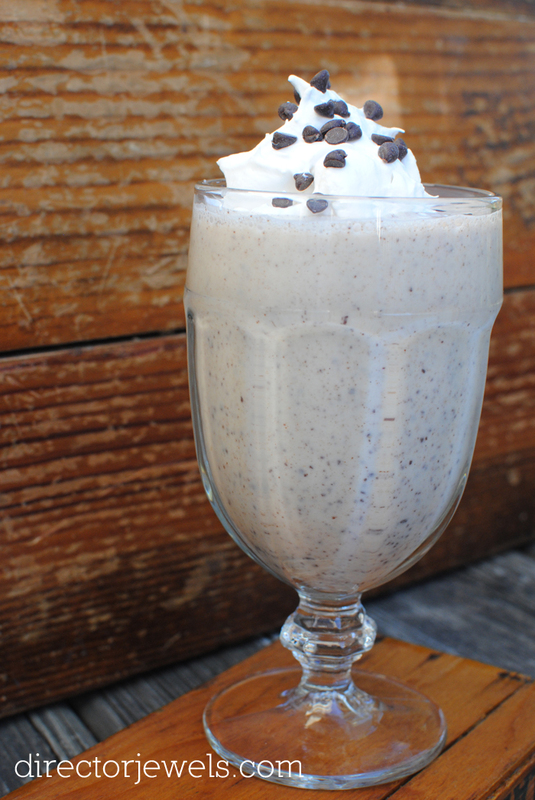 It turns out that creating a delicious dairy-free shake is no more difficult than a "normal" shake! My kiddos were thrilled with this treat and keep asking for more. 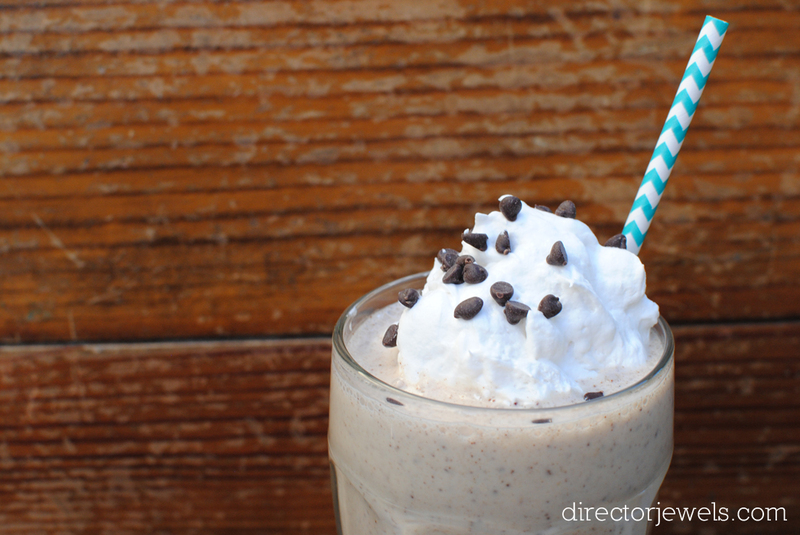 I'm seriously drooling just remembering how delightful this shake tasted! 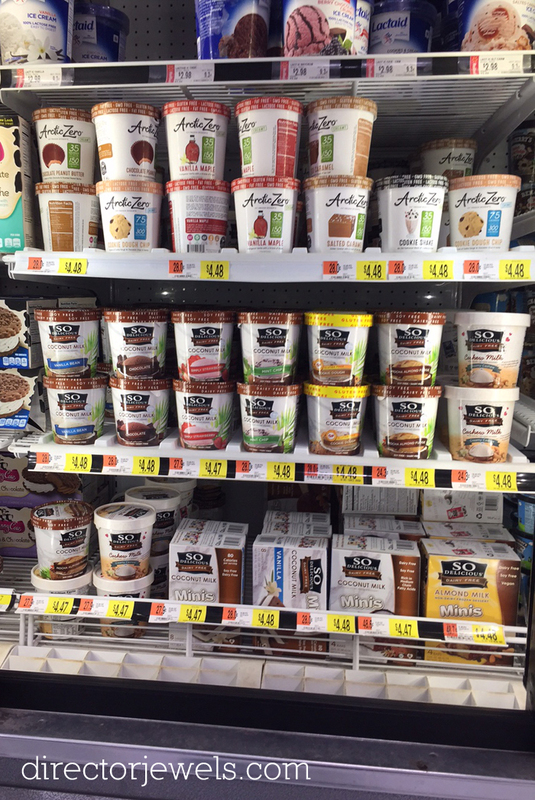 Another trip to the store for more So Delicious Dairy Free® frozen treats may be in order! What's your favorite dairy-free snack? That sounds wonderful! I can't wait to try this. I have never heard of these products! My nephew would need this! Thank you!! It's wonderful that more allergen free options are becoming available for those who need them, isn't it? Oh my that looks so good! I'll have to look for these products next time I shop. Yes! Keep an eye out! We don't have any dairy allergies but I like to try allergen-friendly treats for my family because they tend to be a little healthier. 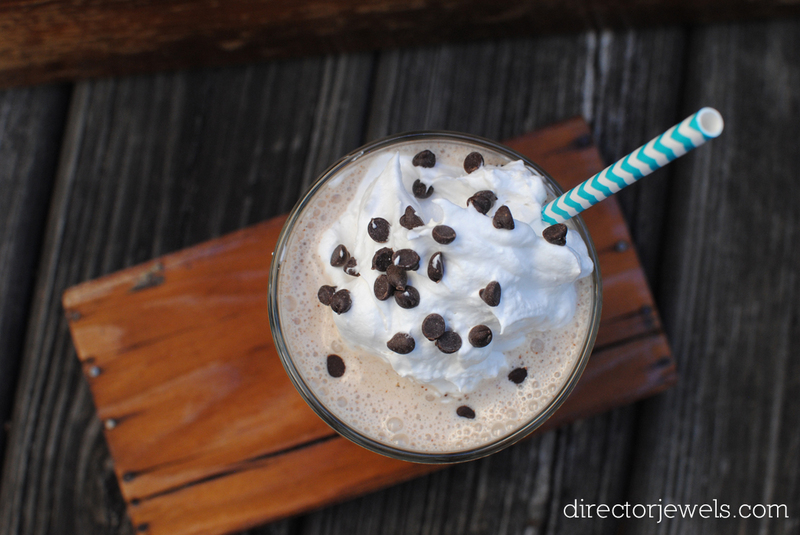 I think I'll make this milkshake for my kiddos this weekend! I'm the same - I don't have allergies personally, so while I could have "regular" milk while my kids are having something else, I usually choose not to. Yum! I am so grateful that salted caramel has joined my life. It's such a fantastic combination. I can't wait to try your milkshake recipe. SAME! I'm obsessed with salted caramel right now. 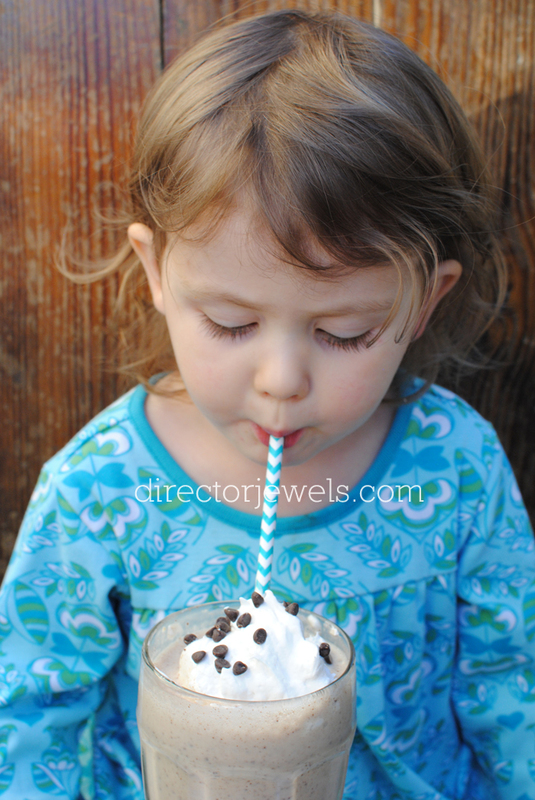 Dairy free or not, that milkshake looks delicious. We don't have allergies, but I would still love one of those. It tastes just as good as (or maybe even better than) a dairy milkshake. Try it out! It's so yummy! That sounds delicious! I love that it's dairy free since I'm lactose intolerant. Oh, yes - it would work for lactose intolerance as well as allergies. I can't have dairy either so this would be great for me. I saw this non dairy brand at Whole Foods last week, but have not checked out Walmart. It's always great to find dairy-free alternatives to favorite treats, isn't it?